Working from home is a dream for many. But going from a dream to reality is not always that easy. If you think it will be easy then you can think again. It takes a lot of work, patience and discipline. Ideally, you should have multiple streams of income. Today I thought about taking up the first point, blogging! Start blogging is something you do before you have decided to fully try to support yourself on making money from home. To start earning money from your blog It takes a lot of work so it is good if you make a schedule for how and when to work with your blog. If you set an hour each day, you can make 2 to 3 blog posts every week without any major problems. When I started blogging, i first searched for information on how to get started and how to make the blog successful. After using my best friend GOOGLE, I found a blog, A Modern Homestead, that I quickly got stuck for! Victoria, who runs the blog was in the same situation as our family when she started her blog. Victoria is a parent of small children who worked as a fkindergarten teacher, but decided to work from home. I read her blog for some time. After that, I decided to buy her course “Make Money Blogging At Any Level“. 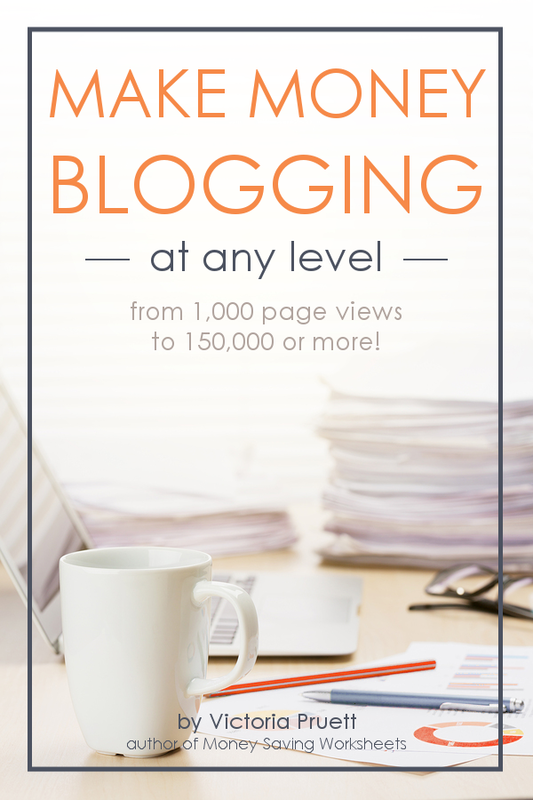 It’s a complete course where you step by step learn the basics and build your blog so you can be really successful. What are you interested in and what do you want to blog about? It can be just what you want, but choose something you’re interested in. I recommend you choose to use WordPress for your blog. WordPress is easy to use and you get started quickly. Now it’s time to start blogging! Here are a FEW of the things you’ll learn in Victorias course! I promise you will not regret Buying that course! Read this if you want other ideas on how to make money on your homestead.